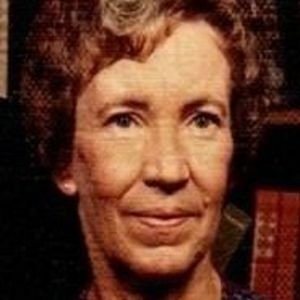 Roxie Flinchum Wright, 93, of Liberty went home to be with the Lord on Sunday, May 7, 2017. A graveside funeral service will be held on Friday, May 12, 2017 at 11:00 a.m. at Fairview Cemetery. The family will receive friends on Thursday evening from 6:00 until 7:00 p.m. at Loflin Funeral Home, Liberty. Roxie was the daughter of the late O.C. and Nonie Arrington Flinchum and was also preceded in death by her husband, J. Rankin Wright and sisters, Rue Mell Brown and Bertie Kime. Surviving is her son, Ronald William Wright; sister, Lillian Clapp; brothers, O.C. Flinchum, Jr. and Fred Flinchum and grandson, William Lloyd Wright. Loflin Funeral Home, Liberty is honored to serve the Wright family.